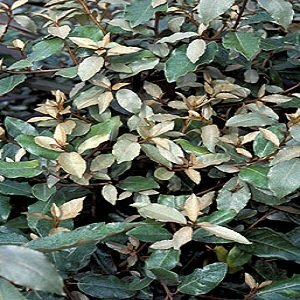 Eleagnus Ebbengei is a lovely dense silver, green shrub. 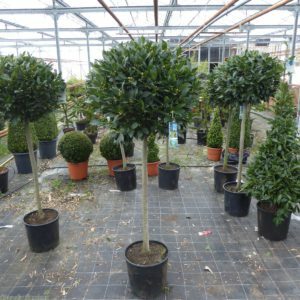 Elaeagnus Ebbingei or Oleaster is a vigorous, evergreen shrub or tree with glossy dark green leaves that are a silvery colour beneath. Eleagnus Ebbingei produces fragrant creamy white flowers followed by orange speckled silver fruit. 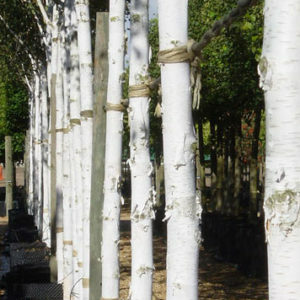 The flowering period is September to October and the decorative fruits emerge in February.